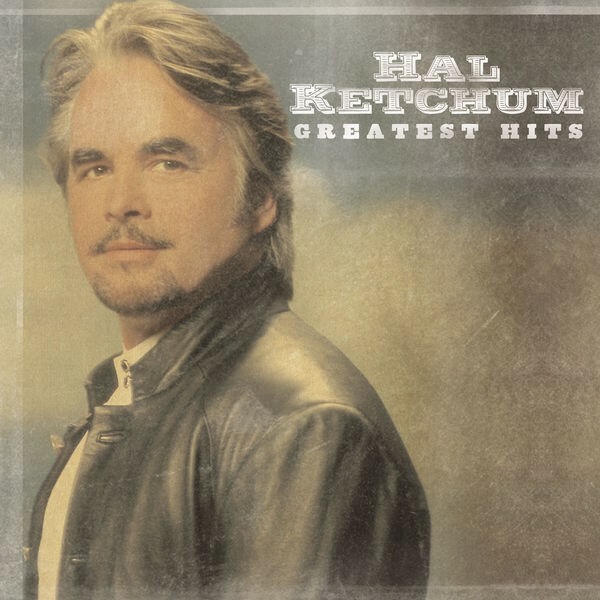 Hal Michael Ketchum (born April 9, 1953) is an American country music artist. He has released 11 studio albums since 1986, including nine for the Curb and Asylum-Curb labels. 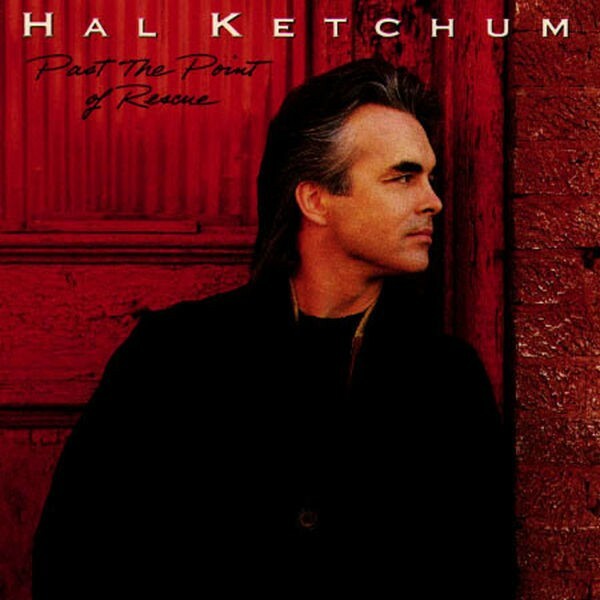 Ketchum's 1991 album Past the Point of Rescue is his most commercially successful, having been certified gold by the Recording Industry Association of America. Between 1991 and 2006 Ketchum had 17 entries on the Hot Country Songs charts. Three of his singles ? "Small Town Saturday Night," "Past the Point of Rescue" and "Hearts Are Gonna Roll" ? 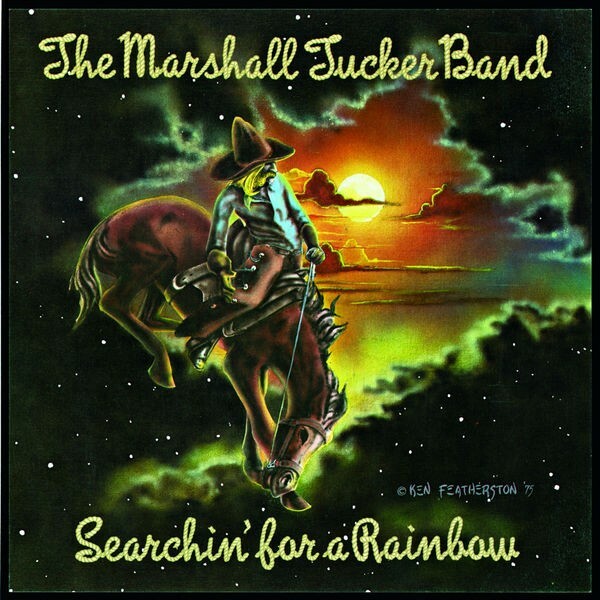 all reached number 2 on this chart, and three more charted within the Top Ten: "Sure Love" at number 3, and "Mama Knows the Highway" and "Stay Forever," both at number 8. Ketchum was born in Greenwich, New York. At the age of 15, he began performing in clubs as a drummer with a rhythm and blues trio. In 1981, Ketchum moved to Austin, Texas, where he began to visit Gruene Hall, a small dance hall near his home. This influenced him to try his hand at singing and songwriting, and by 1985 he was playing at small Texas clubs. 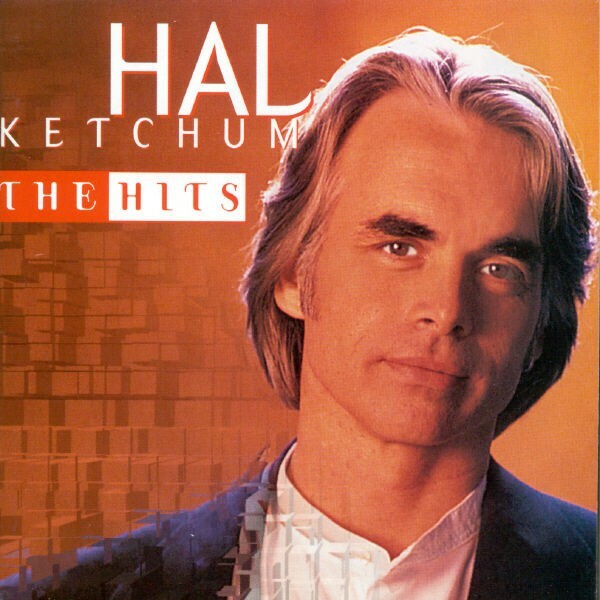 In 1986, Ketchum recorded 11 of his self-penned songs under his full name Hal Michael Ketchum. This album, Threadbare Alibis, was released in 1988 under the small Texas label Watermelon Records. Ketchum then moved to Nashville, Tennessee and signed a record deal with Curb Records. In 1991, Ketchum released his Curb debut album Past the Point of Rescue, with both his debut single "Small Town Saturday Night" and the title track "Past the Point of Rescue" reaching number 2 on the Billboard Hot Country Singles & Tracks (now Hot Country Songs) charts, launching him to stardom. This album was later certified Gold by the Recording Industry Association of America. 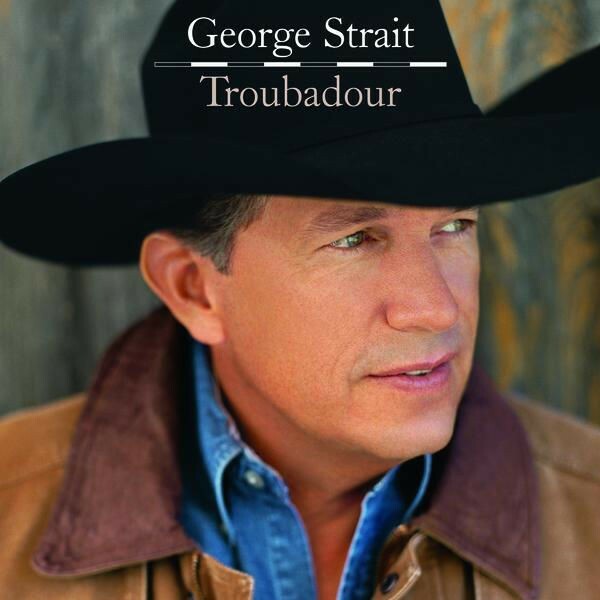 He released the album Sure Love the following year, with the title track reaching number 3 on the country charts, scoring another number 2 with "Hearts Are Gonna Roll", and "Mama Knows the Highway" charting at number 8. In 1994, Ketchum released the album Every Little Word, generating several more hits, including the Benmont Tench co-write "Stay Forever" which reached number 8. Hal was also inducted as the 71st Member of the Grand Ole Opry in 1994. Two years later came a greatest-hits package entitled The Hits. This album included the non-charting single "Hang In There Superman." Ketchum did not appear on the charts again until 1998, when he reached number 36 with a cover of Todd Rundgren's "I Saw the Light", from his next album, also entitled I Saw the Light. Awaiting Redemption followed in 1999 without a charting single. 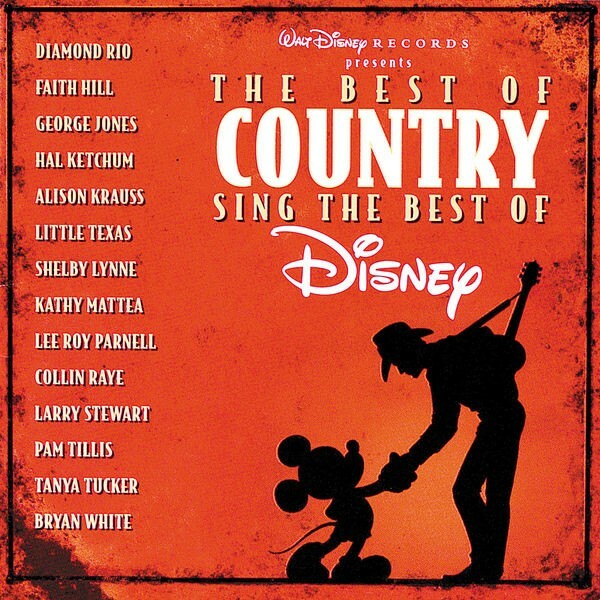 He covered "If I Never Knew You" with Shelby Lynne for The Best of Country Sing the Best of Disney. In 2001, Ketchum released Lucky Man. This album included only one charting single in the number 40 "She Is". King of Love followed in 2004 with only the number 60 "My Love Will Not Change" to its credit. 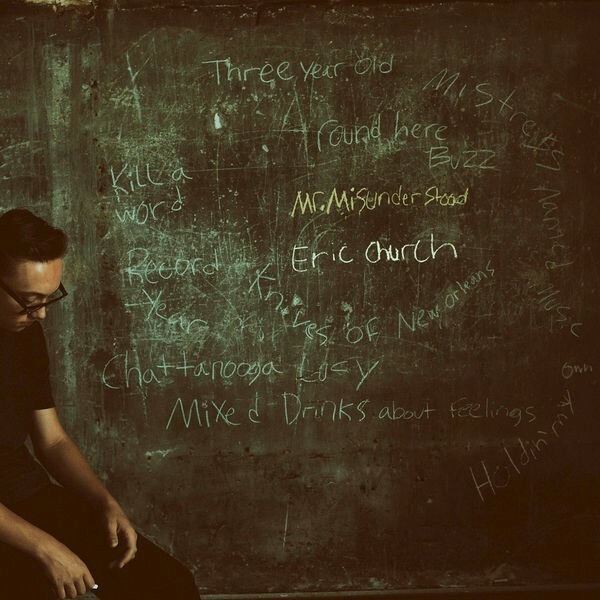 One More Midnight, released only in the United Kingdom, produced a number 47 country hit in the United States with "Just This Side of Heaven (Hal-Lelujah)", although the album itself never was released in the U.S. His most recent US releases are Father Time in 2008, and I'm the Troubadour in 2014. Ketchum appeared in the 1988 film Heartbreak Hotel. Ketchum also made a cameo appearance as a bank robber in the 1994 film Maverick. In June 1998, Ketchum was diagnosed with a neurological disorder called acute transverse myelitis, an ailment of the spinal column, which left Ketchum without the use of the left side of his body. He had to relearn basic tasks, including how to walk and play the guitar. His mother died at an early age from multiple sclerosis, the sister disease to acute transverse myelitis, from which he also suffers. Ketchum is also a painter and his work has been shown in Santa Fe, New Mexico's Pena Gallery, where he had an art-show opening in 2002. He also is a master carpenter and enjoys making toys.